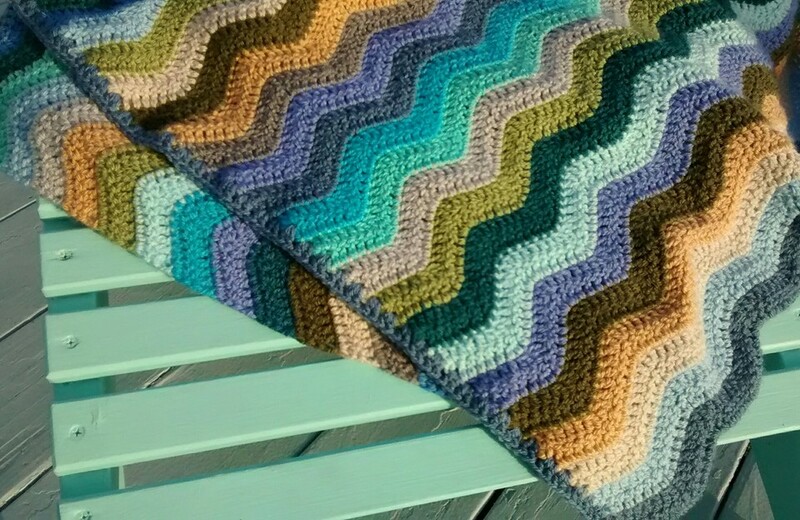 I’ve lost track of how long I’ve been working on this afghan. It seems like months. All those hours have paid off, though. Today I finished the last row of the body and started the border. The end of this project is near, and I couldn’t be happier. Those pack do look nice.